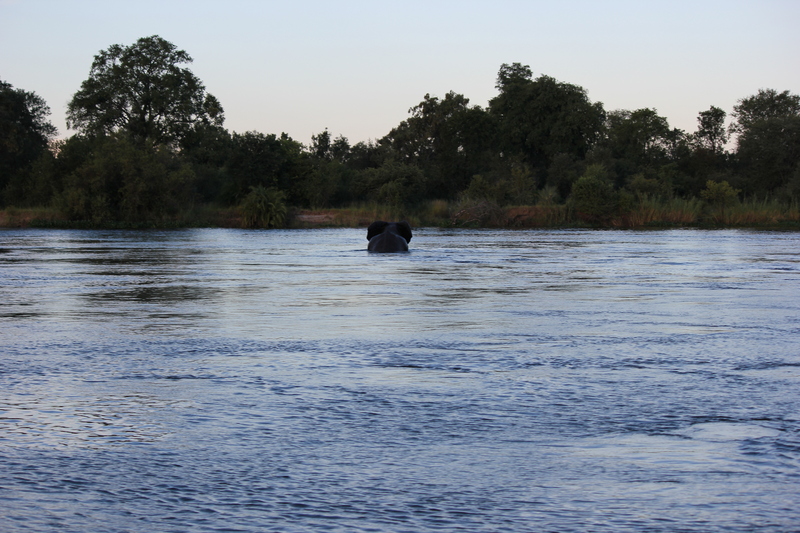 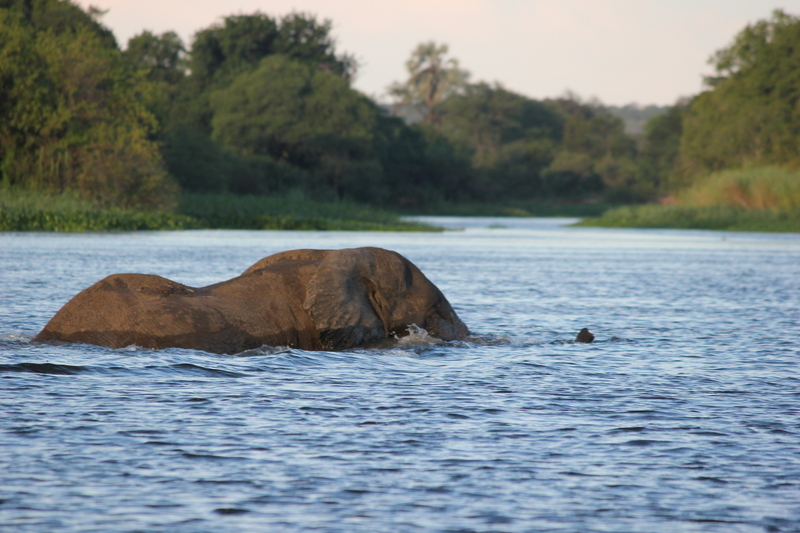 Elephants Crossing the Zambezi River – Now that’s not something you see Every Day! 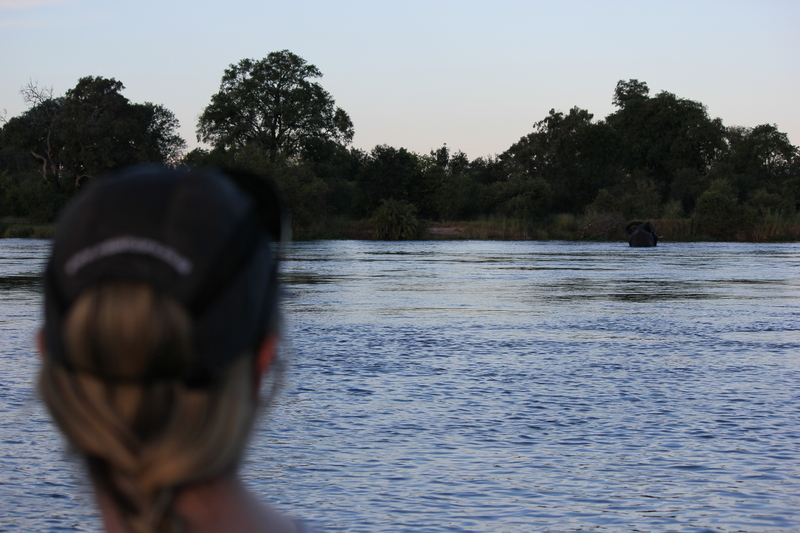 One of my fondest memories of our recent trip to Victoria Falls, is the sunset cruise along Zambezi River, where we had the unique opportunity to get up close and personal with a bull elephant who decided to cross the river right in front of our boat. 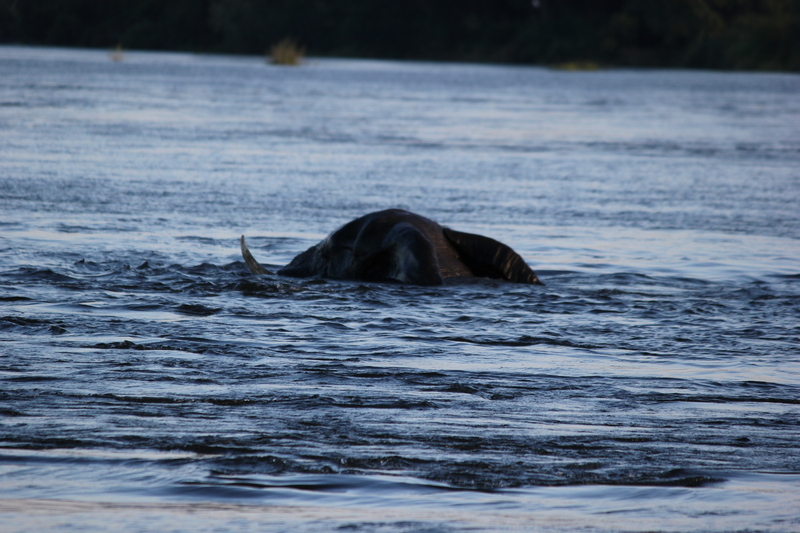 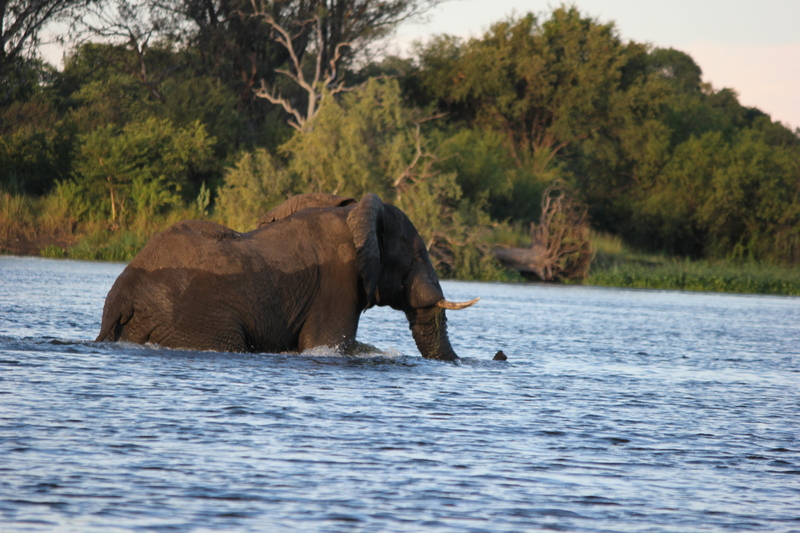 As he marched across the river bank straight into the water, the first thought that popped into my mind was – can elephants swim? 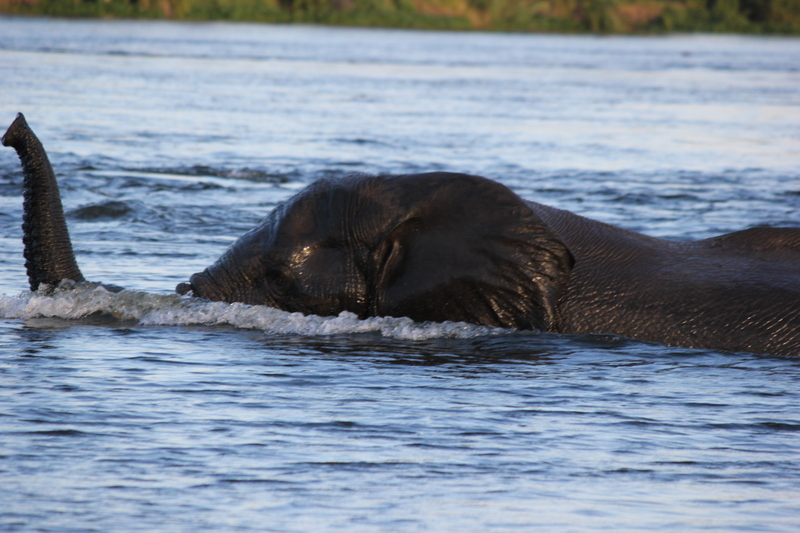 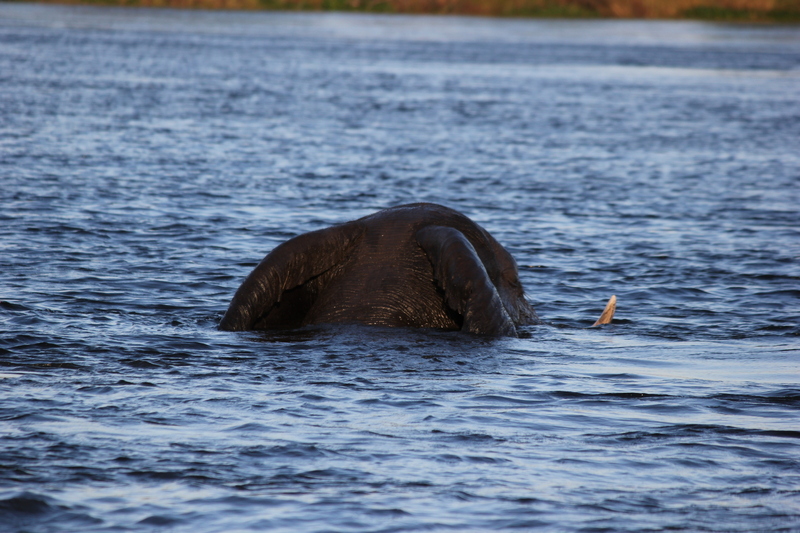 But it was soon made apparent that these mighty creatures are very good swimmers indeed – and despite the heavy tide and the ominously close Victoria Falls, this beautiful elephant swam from Zambia to Zimbabwe without breaking a sweat! 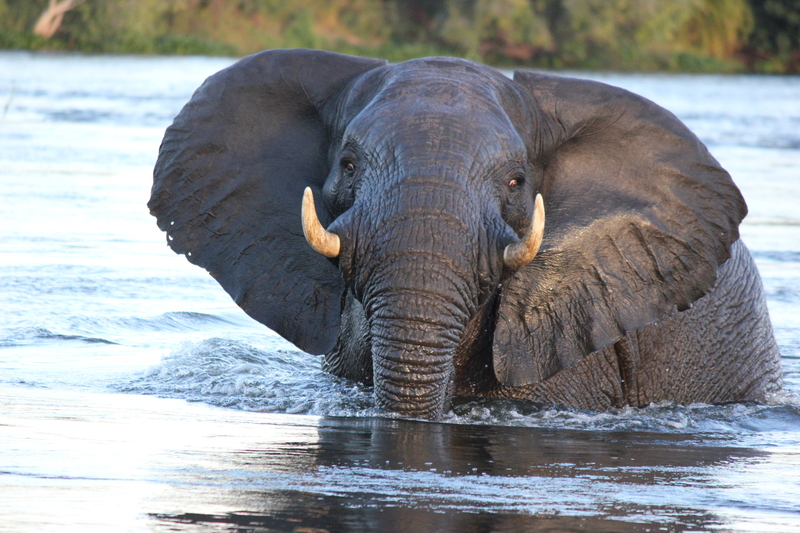 Next Post African Water Buffalo – Who You Calling Ugly!